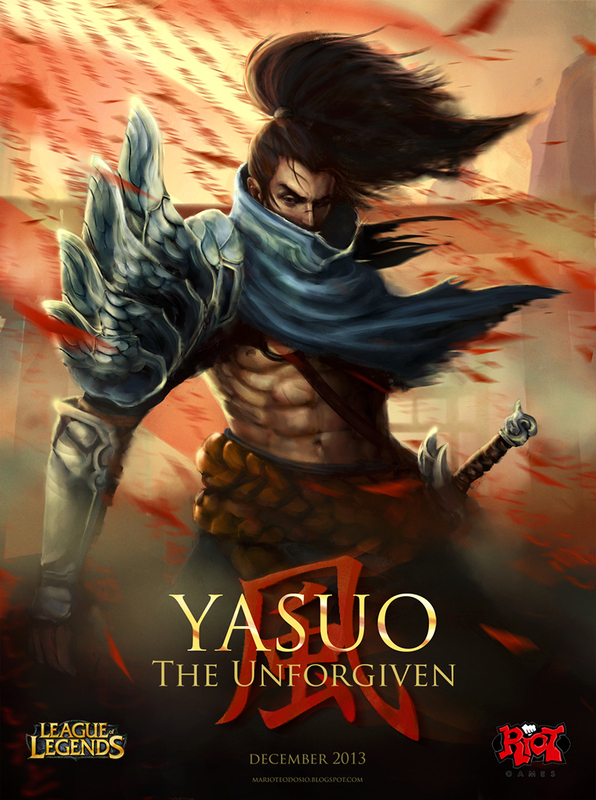 Think Yasuo could cut it as a movie star? 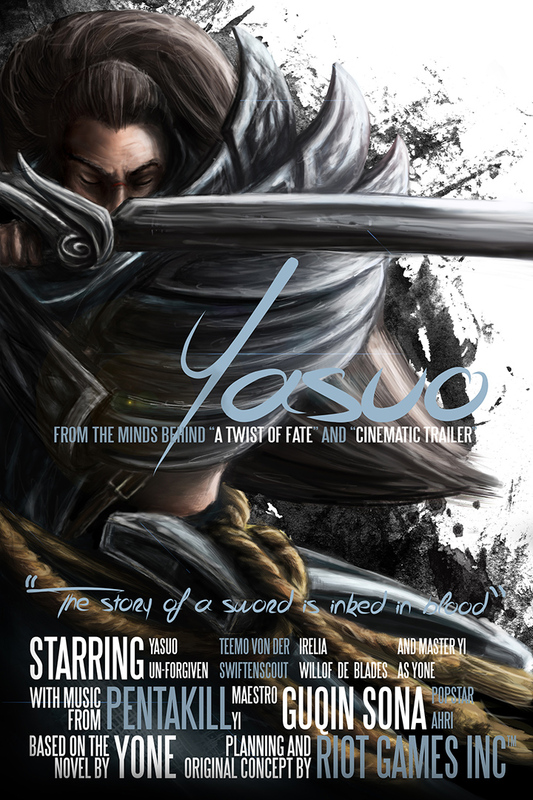 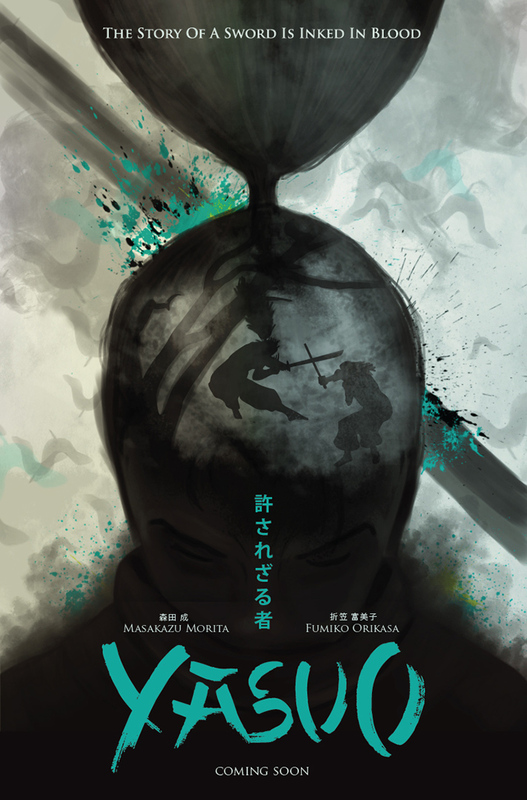 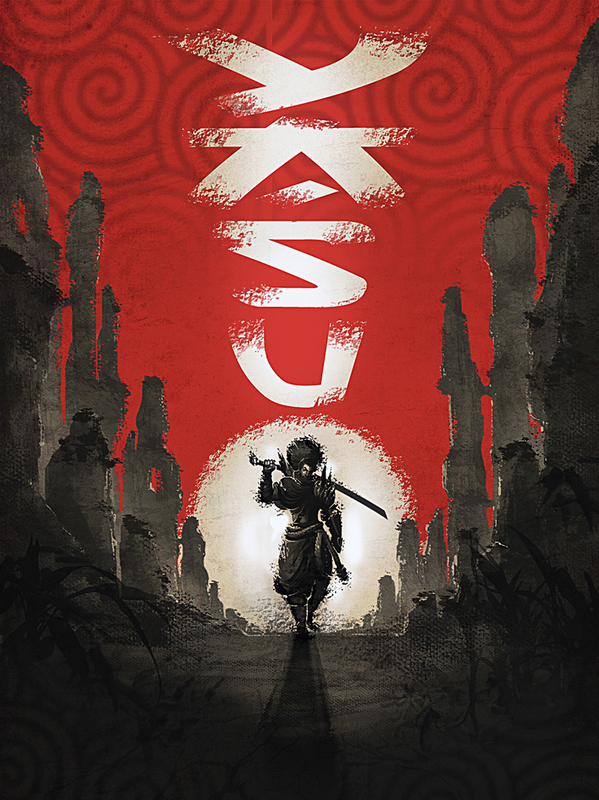 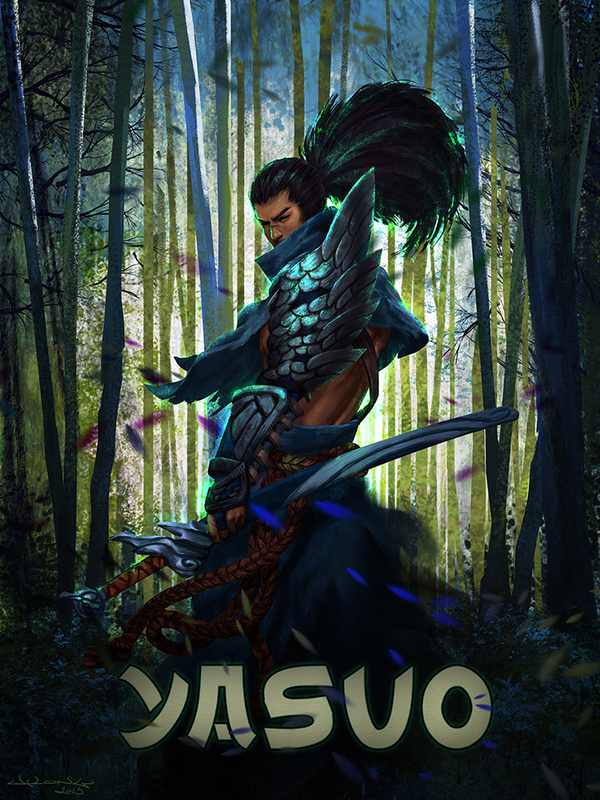 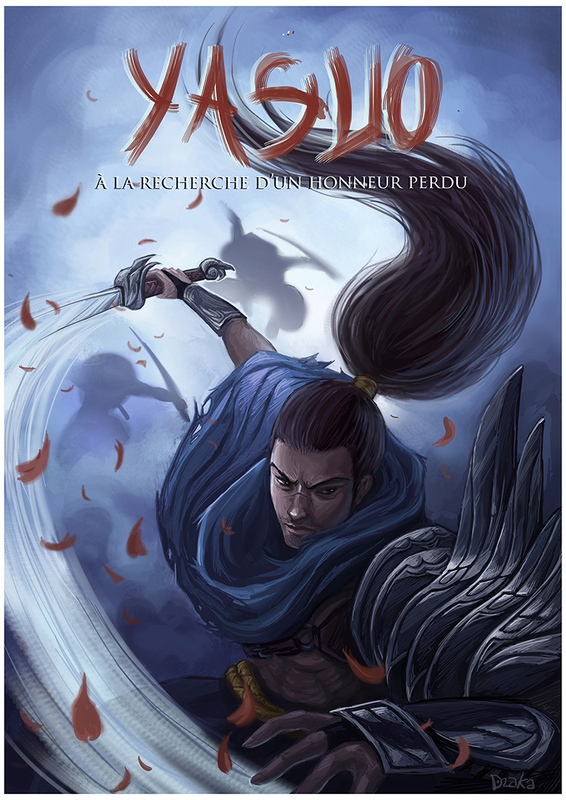 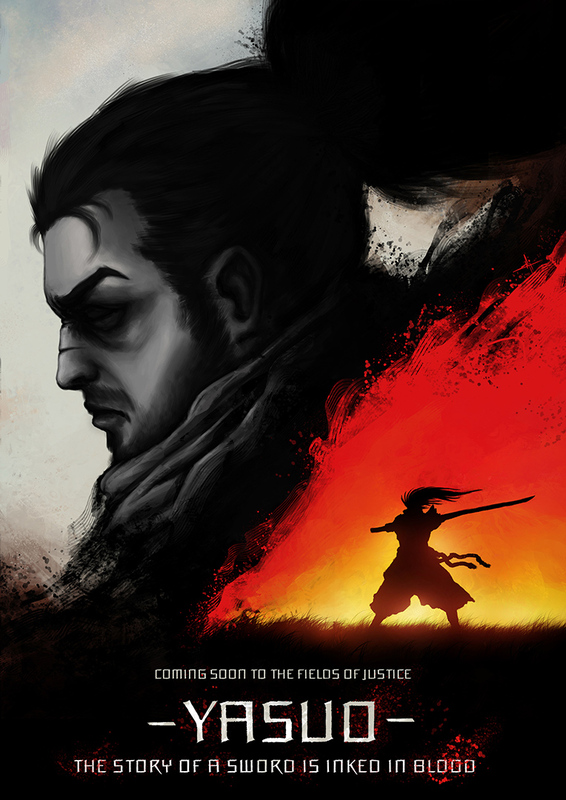 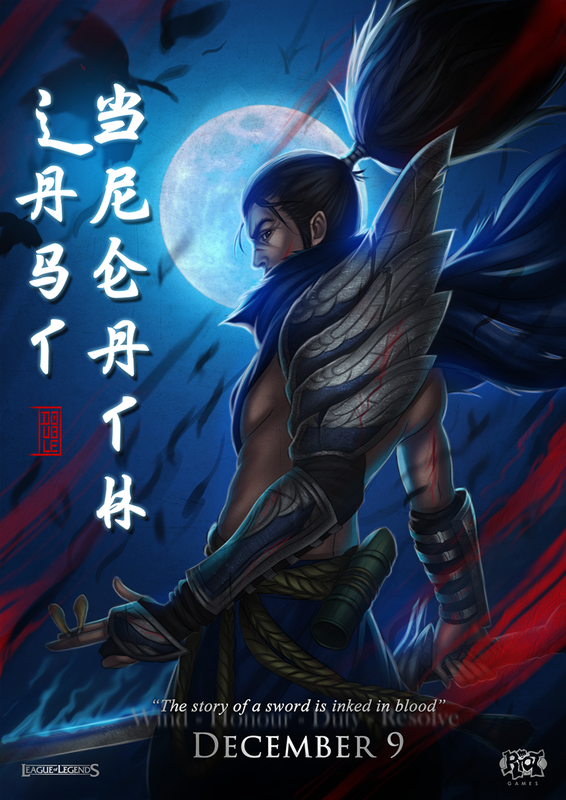 Check out this collection of fan-made Yasuo movie posters. 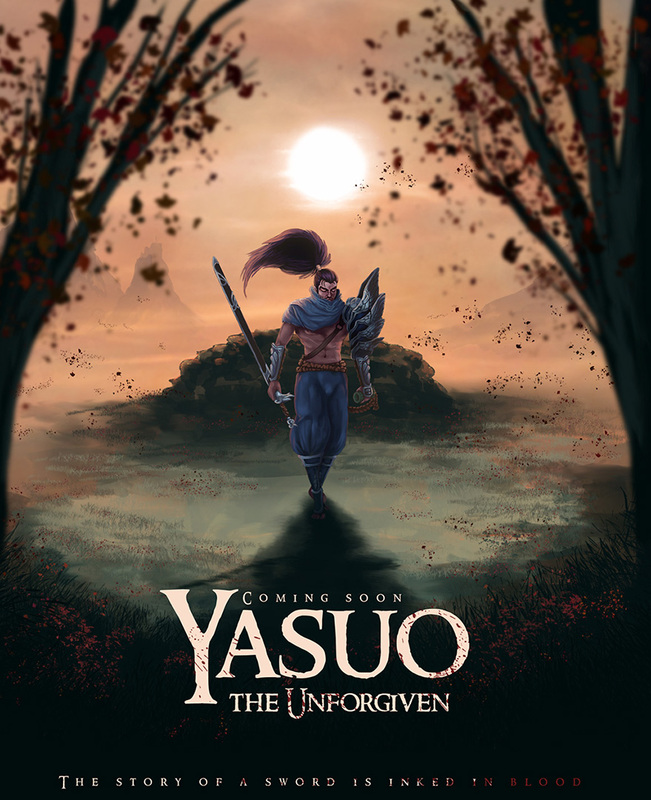 The latest champion to make his way to the battlefields of League of Legends, Yasuo takes center stage in movie posters dreamed up by European players. 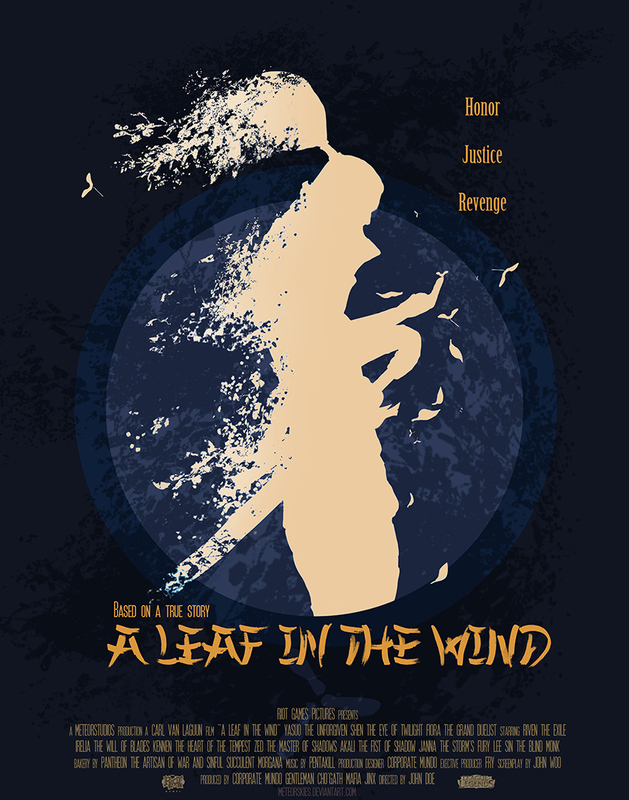 Explore a gallery of fan-made film fantasies by Anonymous, dzâka, Huryel, meteorskies, Nachtotter, Raverthia, SergioFX, StillSlashing, touchedbyred, and Turkuaz D Double.